We have already held our Open Mornings for this academic year. The next round will take place in the Autumn term 2019, and we will post dates once confirmed. You can come along to these to hear a short presentation from the Head of Sixth Form, Mr Morris, see our fantastic Sixth Form building and chat to the students about life at Christ's. These events are strictly by booking only. To book please contact Karen Hindle. 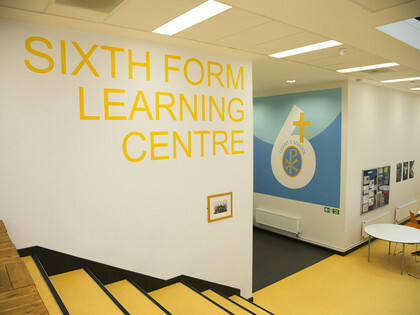 For all of the latest news on Christ's Sixth Form, follow us on Twitter @sixth_s.